Complete set includes both halves of the torque driver, torque spring, clutch and clutch bell, like parts shown in the photo.107mm version, fits Yamaha Aerox Or Minarelli moped. 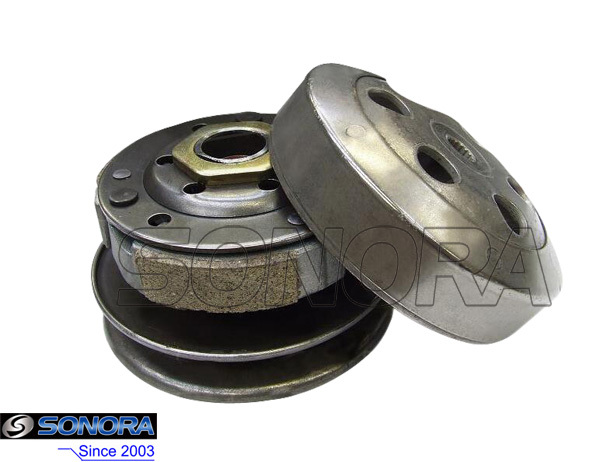 Welcome to SONORA MOTOR,an established professional exporter of motorcycle spare parts since 2003. With 13 years of experience,SONORA MOTORS can supply spare parts for brands such as Yamaha, HONDA,PIAGGIO,PEUGEOT,KYMCO,KTM and many Chinese brands such as ZNEN,Baotian,Qingqi,Benzhou,Jonway,Taotao,ROKETA,Lifan,Wangye,Longcin etc. With a huge range of products,we specialize in Cylinders,Starter Motors,Stator Coil Magnetos,Carburetors,CDI, Rectifier,Scooter Cables,etc. We add new product lines monthly and constantly work to develop product lines.If you can't find the parts you want,please feel free to contact us.We will appreciate your questions and suggestions.We are always happy to hear from potential customers,constant communication is the key to our continued progress. We export spare parts widely to Europe,North America,South America,Southeast Asia and the Middle East.We sincerely look forward to future cooperation with your company to achieve mutually beneficial success. Quality is the sould of an enterprise.We are always dedicated to supply quality products at competitive prices. 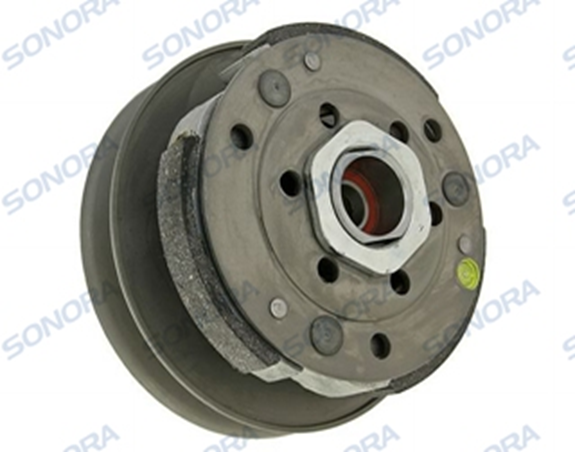 Our goal is to deliver 100% satisfaction, not only in the products supplied,but also in our service.We welcome your inquiries and are happy to supply trial orders;only then you will know SONORA MOTOR deserve your trust.